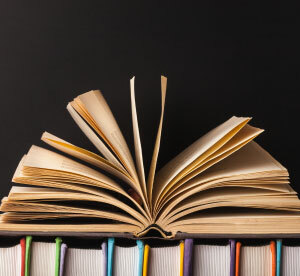 Jewish Book Week is an annual international literary festival, held in London. 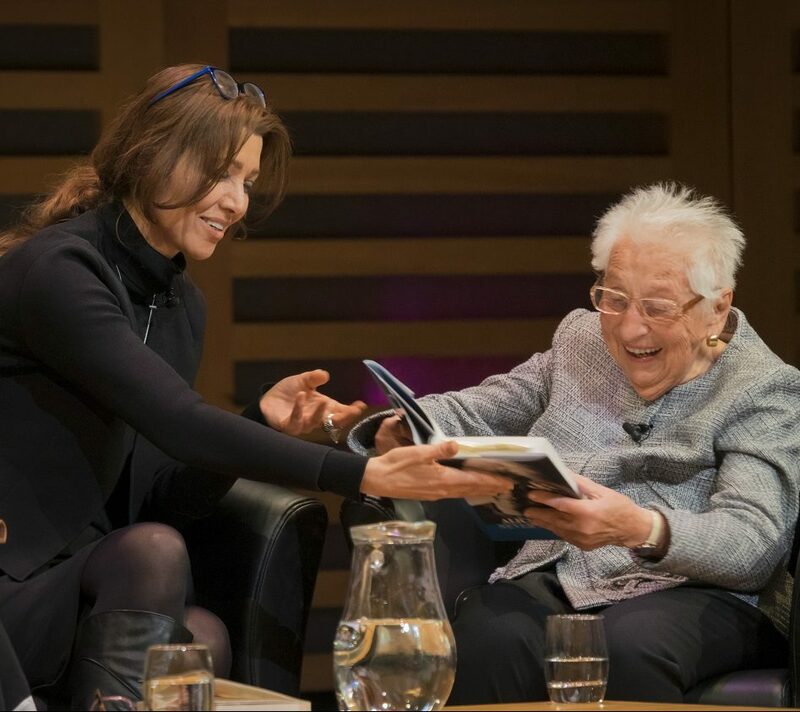 The latest news from Jewish Book Week and events outside the festival. Jewish Book Week has become London’s non-party parliament, distinguished from the other one by people listening as well as talking. It’s the best. I love Jewish Book Week because, whether on stage or in the audience, it makes me feel smart and challenged at the same time. 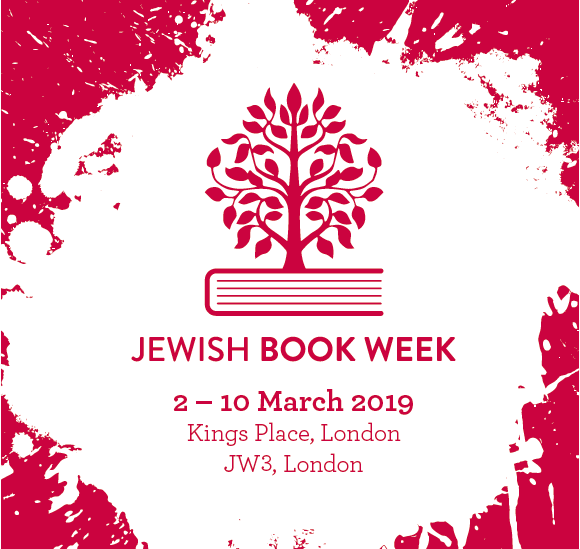 Jewish Book Week is one of my favourite festivals all across the world. With a remarkable line-up of speakers and sessions, it nourishes souls, challenges minds and quietly, heals hearts. By the time you leave the festival you feel more connected, less alone.